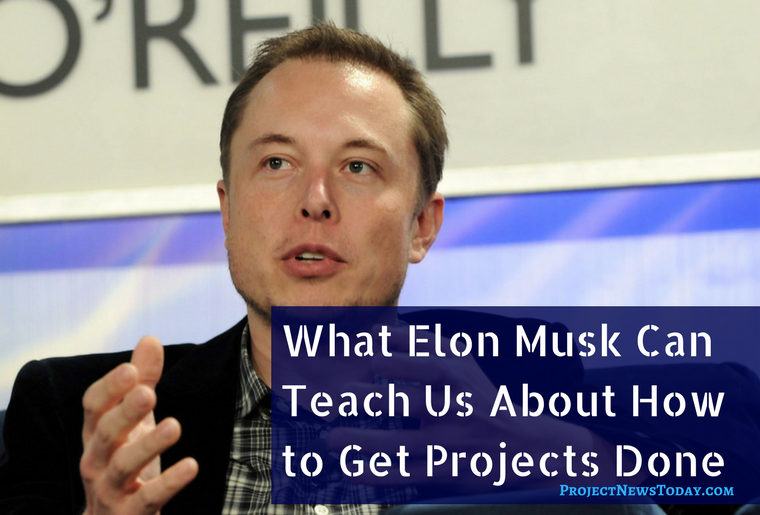 Elon Musk has had lots of success over the years and there is lots he can teach us about how to do projects better. In this article we will look at some of the principles that Elon Musk uses to get stuff done. After a brief introduction on who Elon Musk is the article will cover 6 things Elon Musk does to get stuff done. By copying all or some of these things you will increase your chance of being successful and get stuff done. Even if you adopt some of the smaller changes on your projects you will see an increase in project success. When I started the first internet company, Zip2, with my brother and another person, Greg Kouri, it wasn’t really with the thought of being wealthy. I have nothing against being wealthy, it was just from the standpoint of wanting to be part of the internet. I figured if we could make enough money to just get by, that would be okay. When we started off, we literally only had one computer, so it would be our web server during the day, and I’d be coding at night. And we just got a small office, in Palo Alto back when rent was not insane, and it cost us like $350 a month. It was cheaper than an apartment, so we just slept in the office, and then showered at the YMCA on Page Mill & El Camino. So we’d walk over there and shower.” Source: https://engineeringcareercoach.com/11-lessons-elon-musk/. South African born Elon Musk is the renowned entrepreneur and innovator. He has been behind many companies such as PayPal, SpaceX, Tesla, and SolarCity. He started a pair of huge dot-com successes, including PayPal, which eBay acquired for $1.5 billion in 2002. Compaq purchased his first company Zip2 for $307 million. After selling PayPal he decided to go it alone and invested in rockets and electric cars. SpaceX became the first private company to deliver cargo to the Space Station. It has also picked up billions of dollars of orders from NASA and others. The SpaceX landing of a spacecraft, back on earth, is the first of it’s kind. One of the reasons was the ‘reusable’ aspect which has reduced the cost of space travel. This lower cost could make it more viable to travel to Mars. It also makes it possible to travel to other parts of the Earth in a much shorter timeframe. He also owns an electric-vehicle company, Tesla Motors. The company recently unveiled a new car which might become a flying vehicle! Musk encourages employees to buck the traditional chain of command. 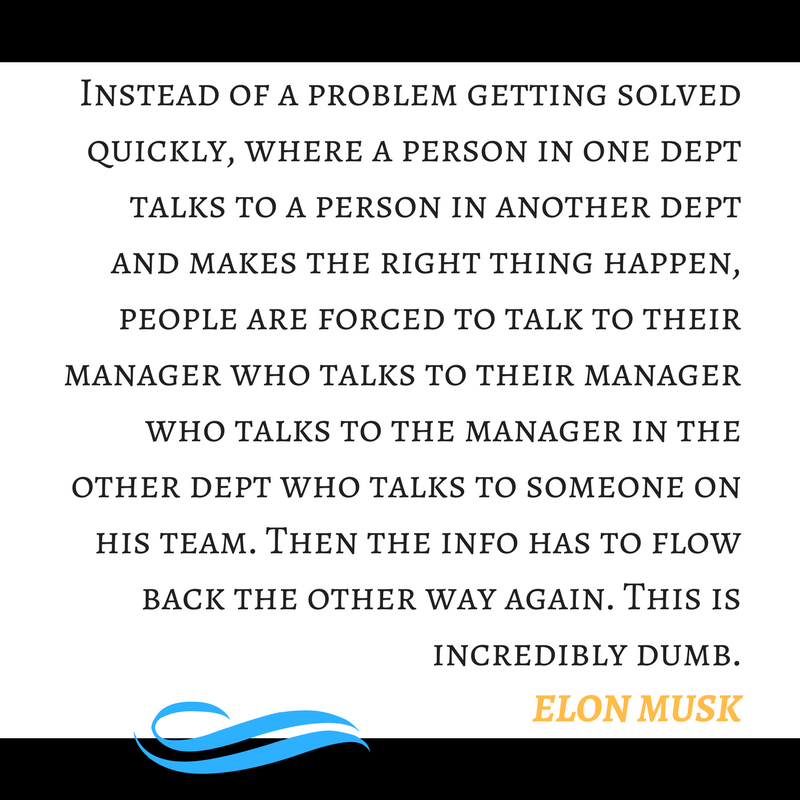 In most companies messages always flow through managers. “Anyone at Tesla can and should email/talk to anyone else according to what they think is the fastest way to solve a problem for the benefit of the whole company,” he wrote. “You can talk to your manager’s manager without his permission, you can talk directly to a VP in another dept, you can talk to me, you can talk to anyone without anyone else’s permission.” Source: http://www.businessinsider.com/tesla-elon-musk-how-to-communicate-2017-8. Managers should work hard to ensure that they are not creating silos within the company. Silos create an us vs. them mentality or impede communication. Musk employs over 6000 people at SpaceX. He claims, “Leaders are expected to work harder than those who report to them”. According to CNBC, Musk has 3 pieces of advice for how to be a great leader. I want names named. So if someone is always on the hot seat and is always the root cause for problems, they will not be part of this organization long term. It’s not okay to be unhappy and part of this company. And so if somebody can’t get happy, get divorced. Musk said no when eBay offered $400 million for PayPal in 2001. He said no again when eBay doubled their offer to $800 million. Even though it would have meant close to $100 million in Musk’s pocket. At the end of 2002, PayPal finally accepted an offer of $1.5 billion, but even then Musk argued against the deal. He decided to accept because of the long term risk that eBay could develop their own payment system. 5. Reduce Everything to “First Principles”. To Musk, prior experiences should not be the basis for making decisions. He encourages thinking based on “first principles”. This is boiling a situation down to its basic, fundamental truth. Then reasoning up from this basic position. An example of first principles is when Musk was estimating the cost of building a SpaceX rocket. He could have used comparable products on the market as a benchmark. Making decisions using “common knowledge” is the antithesis of first principles thinking. Instead, his team analyzed the necessary parts of a rocket. Then they researched the prices of the raw materials of parts firsthand. As a result, the SpaceX team learnt that they could build a rocket cheaper. 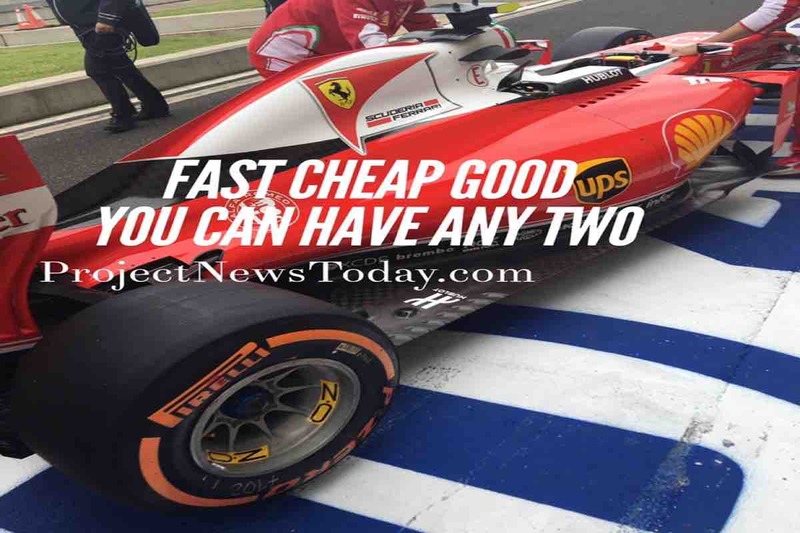 The big surprise was that the cost was around two percent of the typical price. Musk is a subject matter expert in most aspects of his companies. He leads by example by bringing his A-game to meetings. This sets the standard for everyone to follow. This makes it very difficult for an employee who does not prepare for meetings. They need to be able to answer a followup question or otherwise show that they have done their homework. Source: http://99u.com/articles/25075/run-your-meeting-like-a-boss-lessons-from-mayer-musk-and-jobs. So What Can We Learn From The Way Elon Musk Tackles Projects? Talk to whoever you need to. On your project, if you need to speak to someone to get something done go and speak to them. 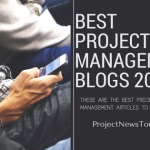 There is no need for project teams to communicate through the project manager. 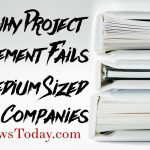 Yes, they should keep the project manager informed so they know what is going on. They should not ask the project manager to ask someone else a question. 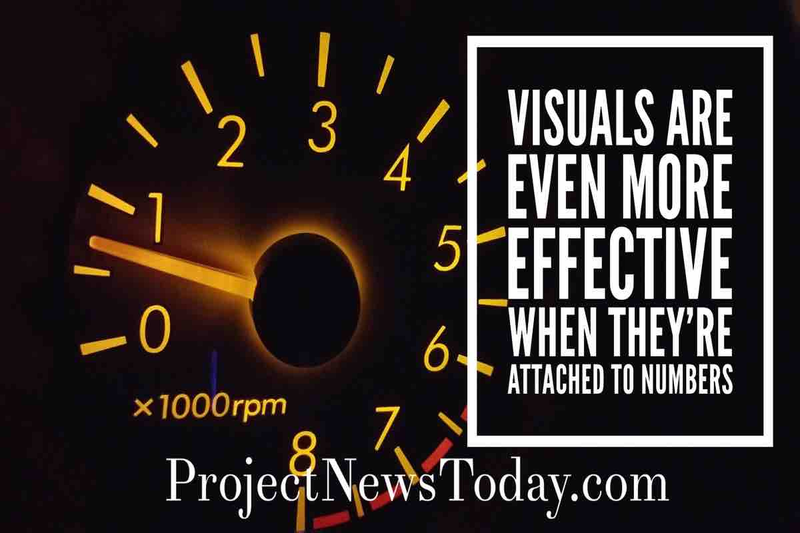 Allow and encourage your project teams to communicate with whoever they need to. This way they can get stuff done. Hire project team members who are smarter than you and can get stuff done. If they are not happy being part of the project find somebody who is. 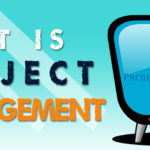 The project manager should focus on project management not project doing. 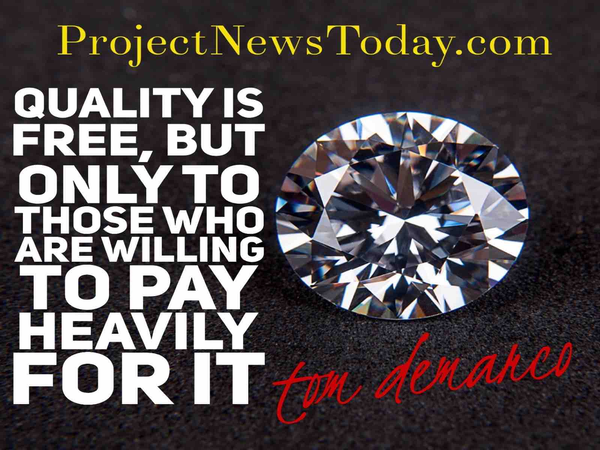 Projects bring about change so challenge the status quo. Do not allow people to slow the project down with statements such as “This is the way we have always done it”. Also, understand the fundamentals of the project. 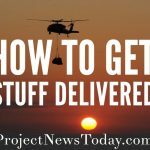 What is the project trying to achieve at a very basic level? 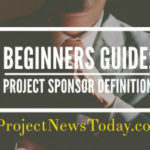 Make sure for example that the project scope is easy to understand. 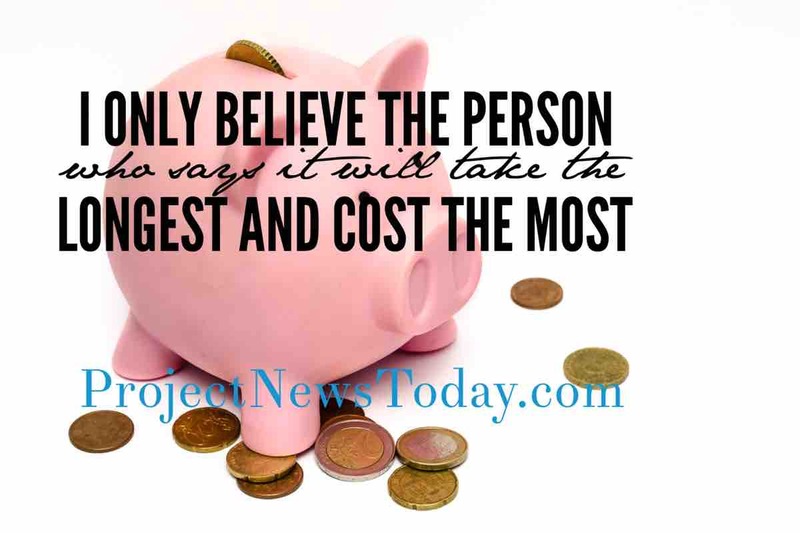 A common complaint from project managers is the negotiation of their plans to come in faster. As a project manager, you should stand your ground and use risk as your guide. If an aggressive timetable puts the project at risk then you need to stand up for your project. They may not like you in the short term but in the long term, they will thank you later on. As the project manager, you will have the big picture which the project team will not have. 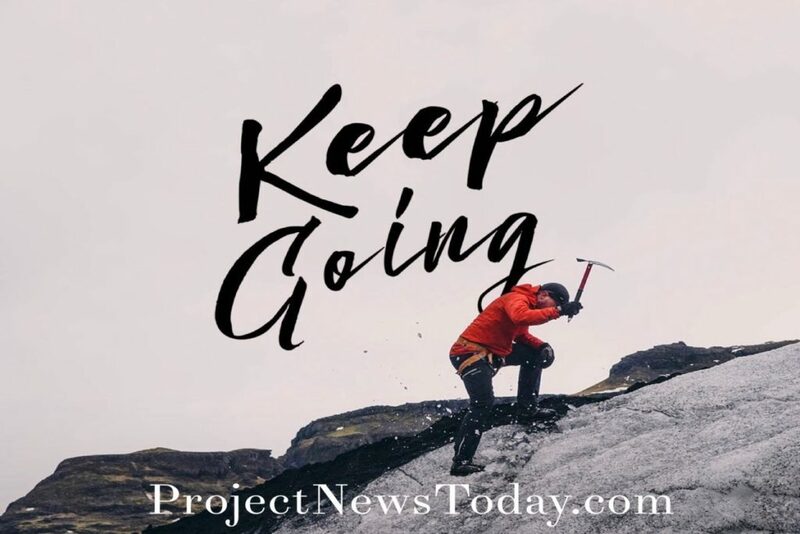 It is part of your role to inspire and motivate the project team to hit the project goals. By communicating the vision and the benefit of the project it will help to motivate the team. Projects can become very complicated and lose their way. 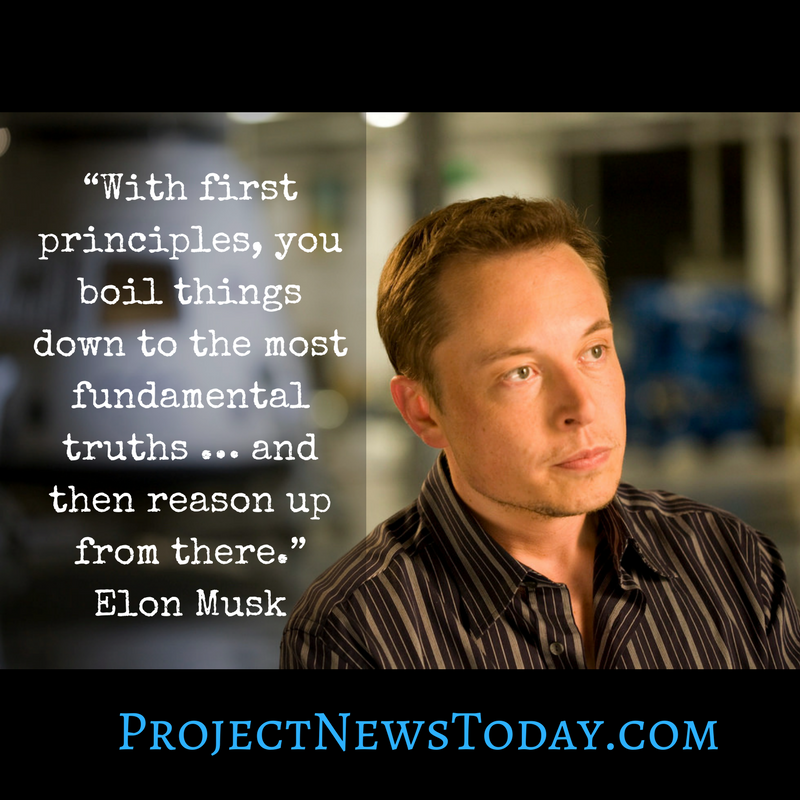 A great way to keep projects on track is to do what Elon Musk does and focus on first principles. Once you understand the basics of what you are doing build from there. 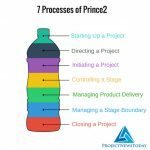 As a project manager, a great way to show the first principles is in the project plan. 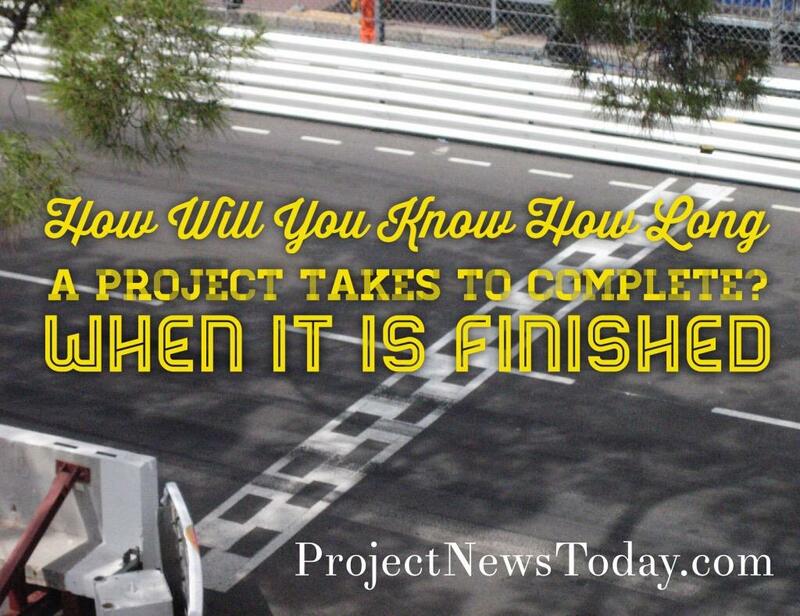 Regardless of what level of the project plan you look at it should be easy to understand what is being done. You should not have to see the subtasks below to understand what is being done. All project meetings should be a very high standard. There should be a purpose for the meeting. Meetings should not take place because you always have one every week. All meetings should at the very least have an agenda. There should be a record of all the actions and decisions made in the meeting. All project team members should prepare for every meeting. This is so they can contribute and make the most of the time together. Needing to go find out and then come back together for another meeting could delay the project. 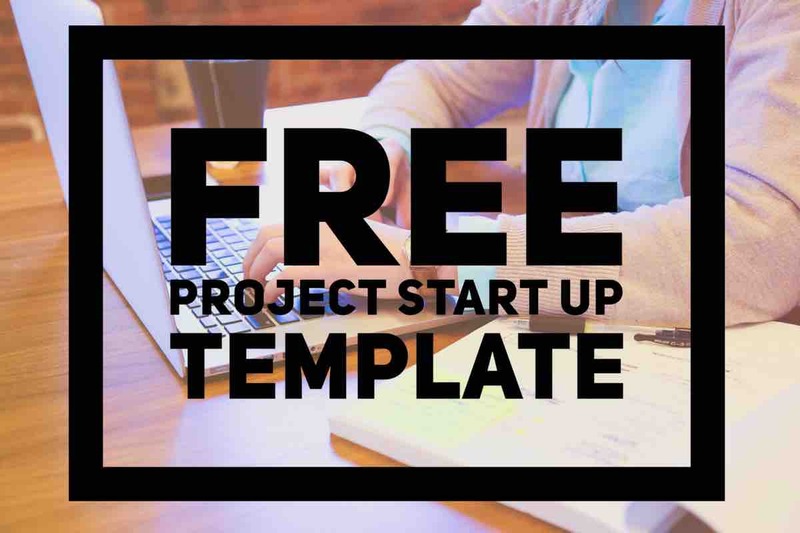 If you would like more tips on how to run a successful project then click here.